Star Wars has recently been on the receiving end of some toxic backlash from fans, causing the franchise to feel the true power of the Dark Side of the Force. Yet one section of the Star Wars universe received nothing but applause at Comic-Con, and it’s already led to a massive wave of support from fandom across the world. 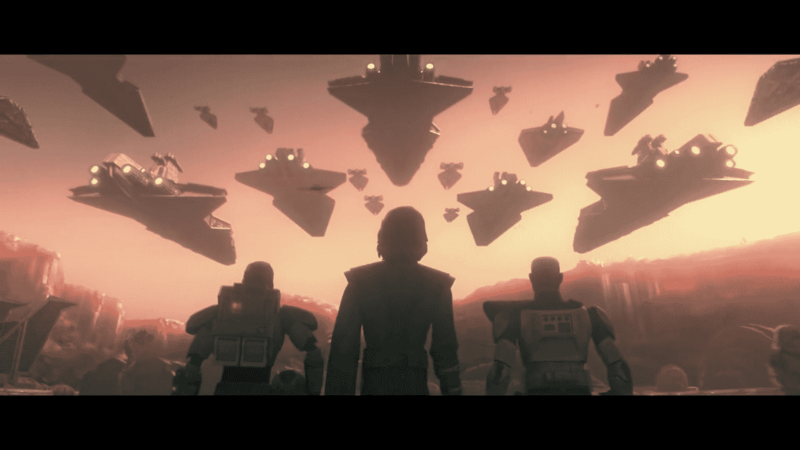 It was the news that The Clone Wars, after nearly five long years, has finally been saved. Star Wars Episode IX: The Rise of Skywalker – But What Does It MEAN?! Since then, as Dave Filoni – the show’s creator and producer – pointed out, barely a week would go by when people wouldn’t ask him to save The Clone Wars and bring it back to complete the story. Now, in a move which took many by surprise, a new trailer has aired and a new season of the much-beloved show is returning to the screens to wrap up its unfinished business. It’s the best news that the fan community could have hoped for, with the trailer acknowledging the desire for the show’s return. Despite being set during the disappointing prequel trilogy of the Star Wars films, The Clone Wars told an in-depth story of that period of time that the fans wanted to see. Whilst introducing new characters like Jedi Padawan Ahsoka Tano and delving deeply into the rich mythos of the franchise, it also furthered the descent to the Dark Side of Anakin Skywalker and filled in much of the backstory of Obi-Wan Kenobi. Beyond that, the show’s real gift was to explore the individuality of the seemingly-identical clone troopers like Rex, Cody, Fives, Echo and others. After The Clone Wars’ original run ended, Star Wars: Rebels served as a distant sequel series that took place shortly before the events of the original film, A New Hope. 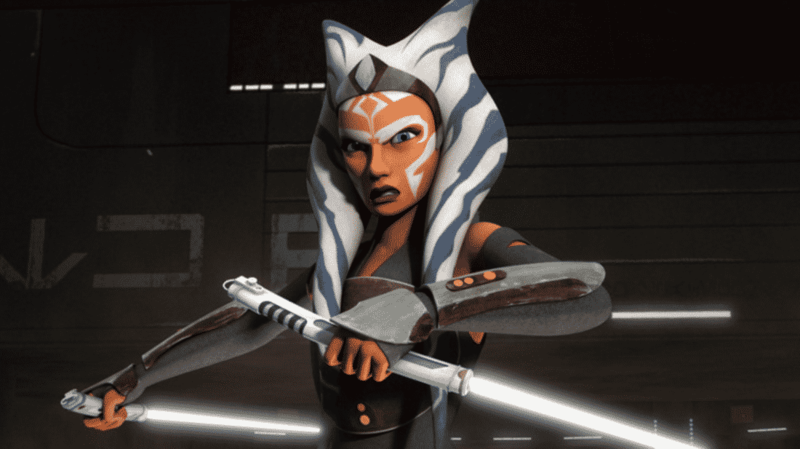 A success in its own right, one of that show’s highlights was the return of Ahsoka and the clone troopers to the Star Wars universe, allowing their stories to continue. Yet for years there has been a gap in their history, which the new season of The Clone Wars looks set to fill in. With the recent levels of criticism aimed at the current trilogy and the box office disappointment of Solo: A Star Wars Story, some have wondered if the franchise needed saving. However, the reaction to news of The Clone Wars’ return has been overwhelmingly positive. For the show that succeeded against all odds, it’s once again surprised everyone and looks set to prove that Star Wars can save itself. Harnie Jo and you are better for it!